Welcome to my 'What's New' page. This will be where I upload my latest images for you to enjoy before being edited or moved to its relevant gallery. 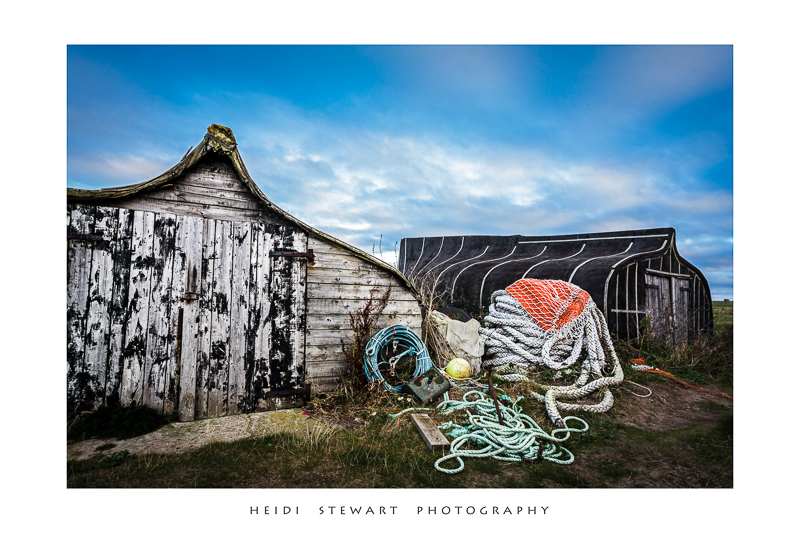 Heidi Stewart Photography is also on Facebook!! For all occasions...Birthdays, Anniversaries, Mothers Day, Fathers Day, Valentines Day, Easter and even Christmas! 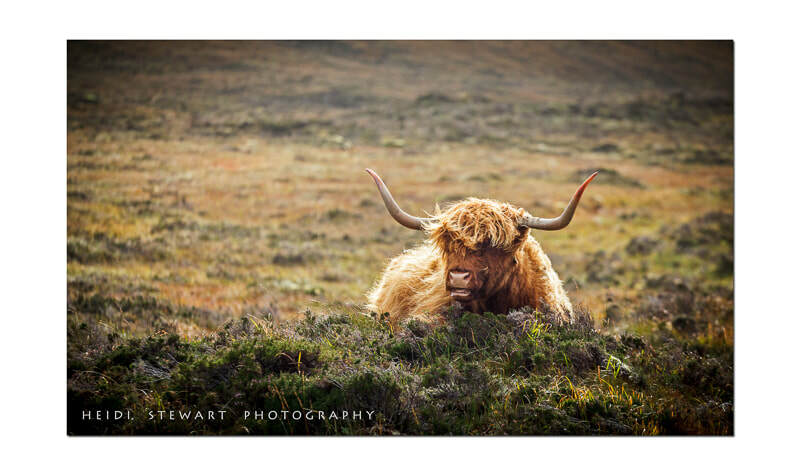 Just a few pictures from my recent trip away up to the Scottish Highlands. The Highlands are an amazing concoction of culture, history, architecture and jaw-dropping scenery. ​A place of ancient mining heritage, beautiful sandy beaches and colourful harbours. You can’t help but feel a sense of awe and wonder at the fascinating landscapes and coastal views. 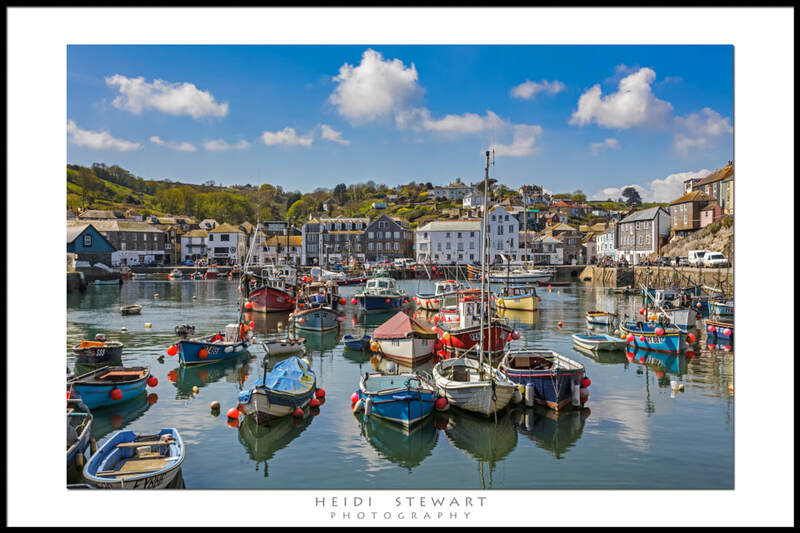 Mevagissey is an attractive old town which was once the centre of Cornwall’s pilchard fishery and which still boasts a working harbour. 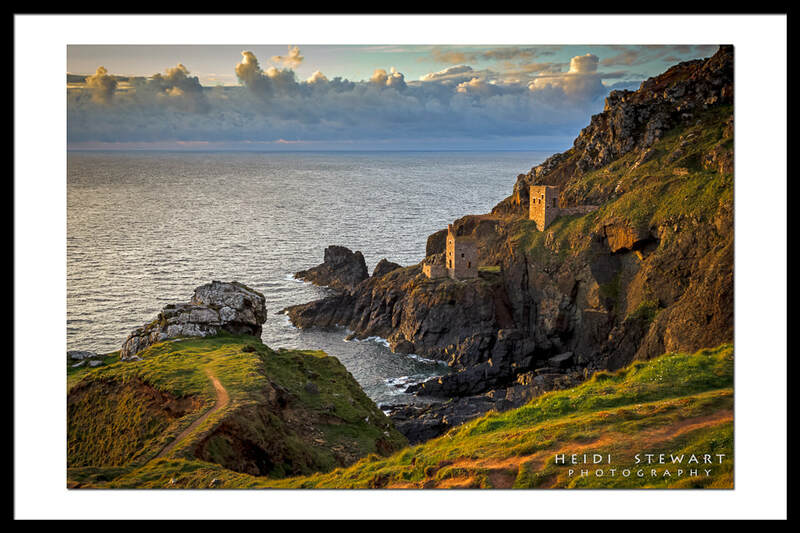 Botallack Mine, on the Tin Coast, houses the iconic Crowns Engine Houses that cling to the cliffs. St Michael's Mount, Cornwall, is a rocky island crowned by a medieval church and castle. 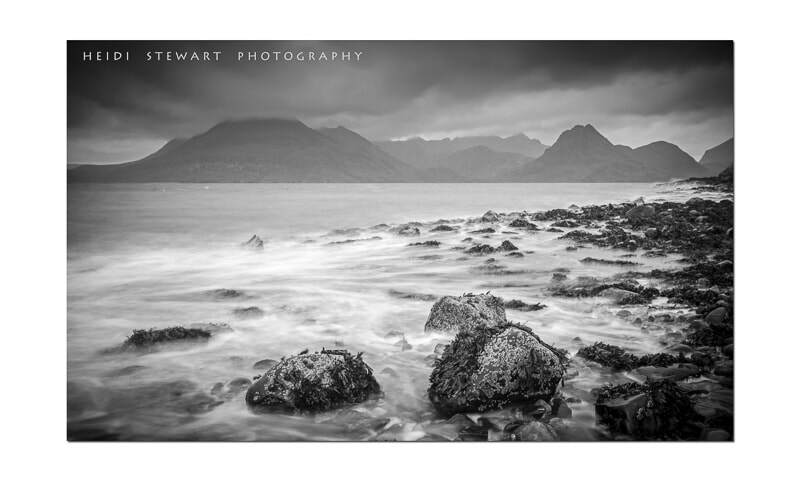 It is also a tidal island and is passable between mid-tide and low water via a man-made causeway. Here are just a select few photographs from our most recent trip away. 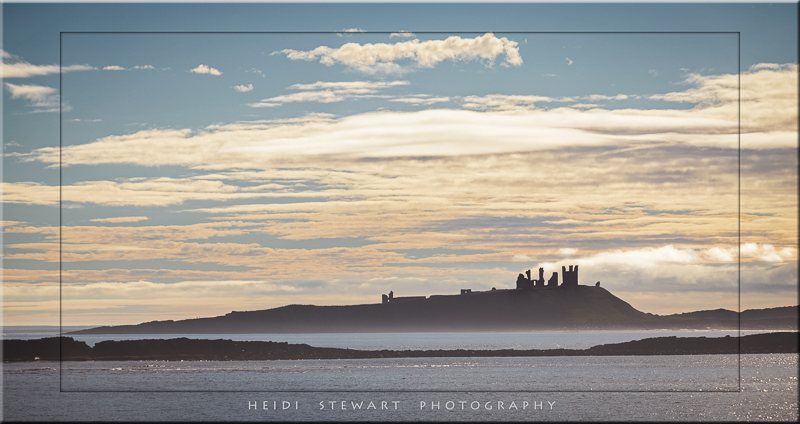 Well known for its castles and long sandy beaches, the Northumberland coast is an ideal location for photographers. The holy island of Lindisfarne is especially popular, both with photographers and tourists. Please note! Beware of the tides at Lindisfarne as the causeway is only accessible at certain times - well worth a visit tho! During a lovely few days spent in West Wales, Mwnt Church was a favourite of mine and from the top of the headland brings you spectacular views of the west Wales coastline. On the way back home to south Wales we decided to take a little detour over to Laugharne to see where the famous poet and writer Dylan Thomas lived and worked. Dorset is well known for its pretty little villages and beautiful coastline. Lulworth Cove, Isle of Portland, Chesil Beach and Durdle Door are popular with tourists. Over half the county is designated as an Area of Outstanding Natural Beauty and three-quarters of its coastline is part of the Jurassic Coast Natural World Heritage Site due to its geological and palaeontologic significance. A day out to Symonds Yat for a friends birthday was indeed the perfect location for celebrating. A fabulous day spent with great friends. 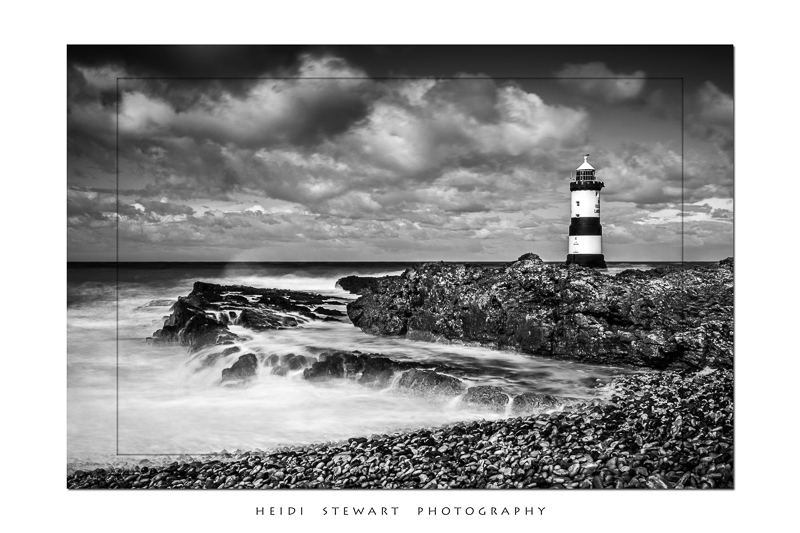 A few photograph's from my trip to Anglesey back in April. 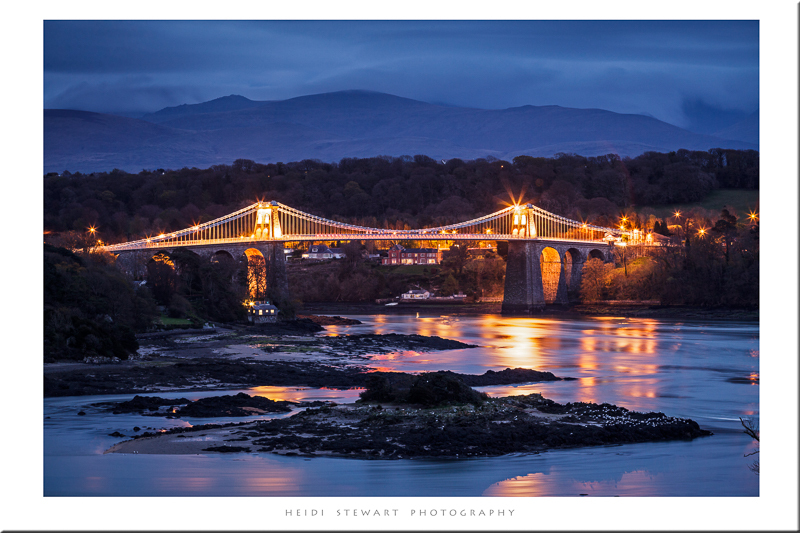 For those who don't know Anglesey it's a beautiful island full of intrigue and romance. 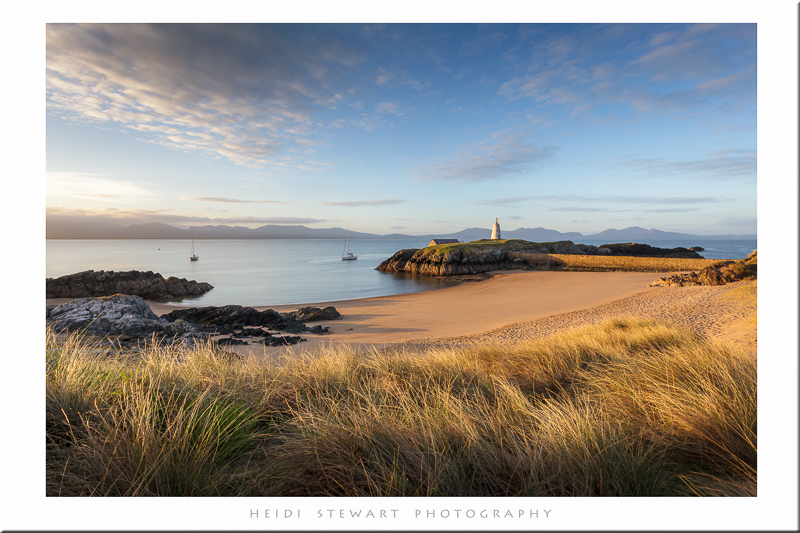 Llanddwyn Island especially, is a stunning place and one that I fell in love with almost immediately. Look it up - it's a bit special!! As well as Llanddwyn there are wonderful woodlands and colourful harbours to visit and explore. Anglesey is also home to the Red Squirrel. The island also has the longest name in Europe. Llanfairpwllgwyngyllgogerychwyrndrobwllllantysiliogogogoch (lan-vire-pool-guin-gith-go-ger-u-queern-drob-ooth-clandus-ilio-gogo-goch) is a Welsh word which translates roughly as "St Mary's Church in the Hollow of the White Hazel near a Rapid Whirlpool and the Church of St. Tysilio near the Red Cave". I am over the moon!!! Just had the results from the Welsh Salon and I have come away with TWO awards. 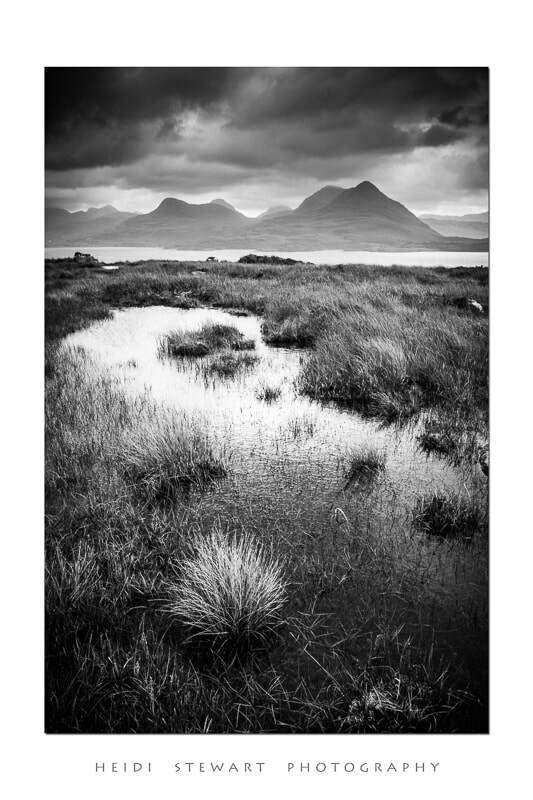 One for BEST COLOUR in the DPI section and one for SELECTORS CHOICE in the PRINT section. The standard in this salon is very high I am told so as you can imagine I am sooooooo pleased!!! I am also delighted with the fact that the camera club I am a member of 'Gwynfa Camera Club' http://www.gwynfa.org.uk/ also won a trophy for the best panel in the DPI section. You can find the full results here: http://thewpf.co.uk/?p=15616 Copy and paste link into your browser.